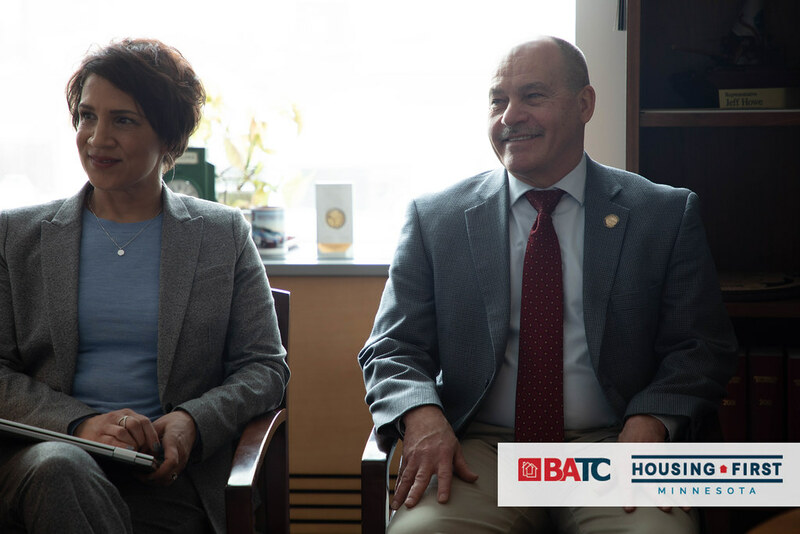 Your Board of Directors has recently made two very significant decisions that will continue to enhance our association, add value to members’ investment and continue to elevate housing. The first is a new brand for our growing and effective advocacy efforts – Housing First Minnesota. 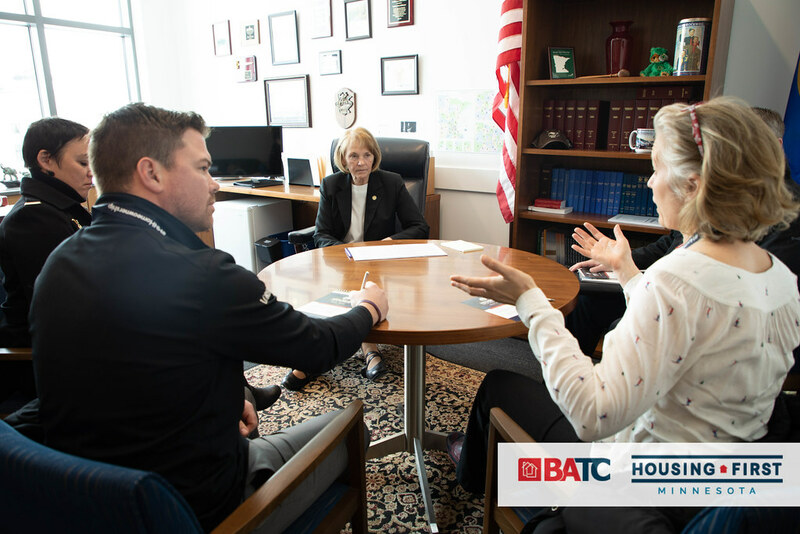 As our advocacy efforts have expanded and our influence at the Capitol and with regulatory agencies has grown, it’s become increasingly apparent that need a name for our advocacy efforts that resonates with the public and reflects our growing movement. 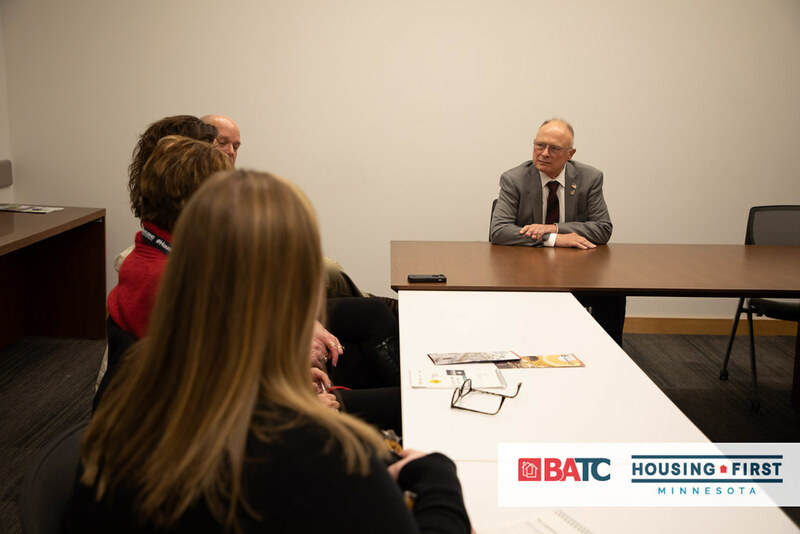 Focused on our strategic goal of being the voice of our industry, the Board is excited about powerfully branding our advocacy efforts as Housing First Minnesota. 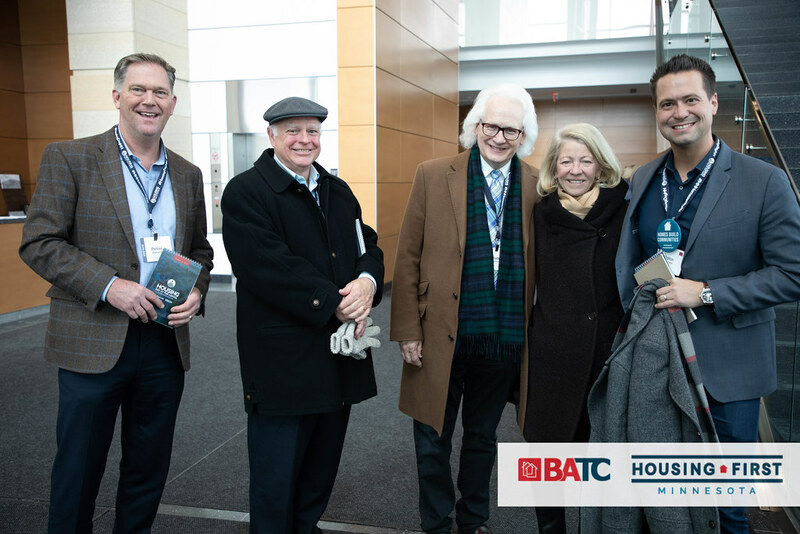 It’s important to note that the programs and services you know and love from BATC will remain unchanged: The Parade of Homes; Remodelers Showcase; Artisan Home Tour; The Big Night; Reggies, ROMAS; Golf; Clay Shoot; Member Mixers; the BATC Digest; batc.org website; our new online membership directory, printed membership directory and so on. What will change is that our advocacy efforts will be presented to our many external audiences as Housing First Minnesota. 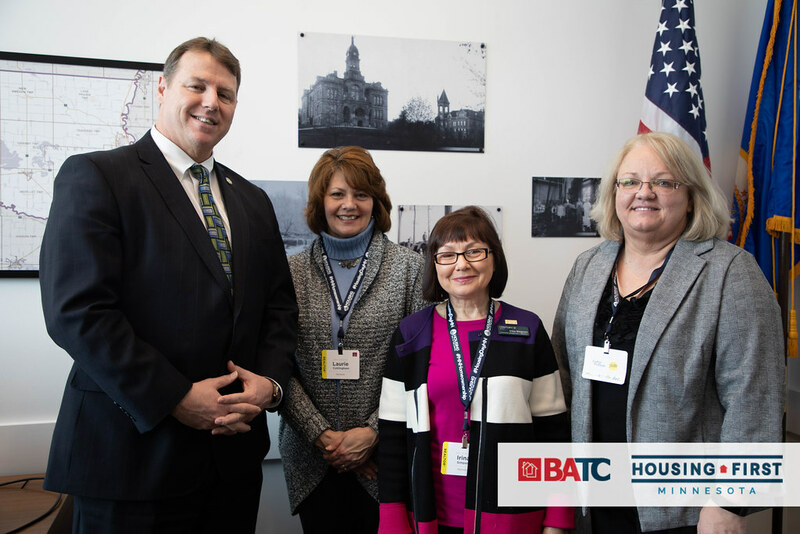 The five major pieces of our modern, comprehensive advocacy program: Legislative; Regulatory; Legal; Issue and Electoral advocacy, will now use Housing First Minnesota as their brand. 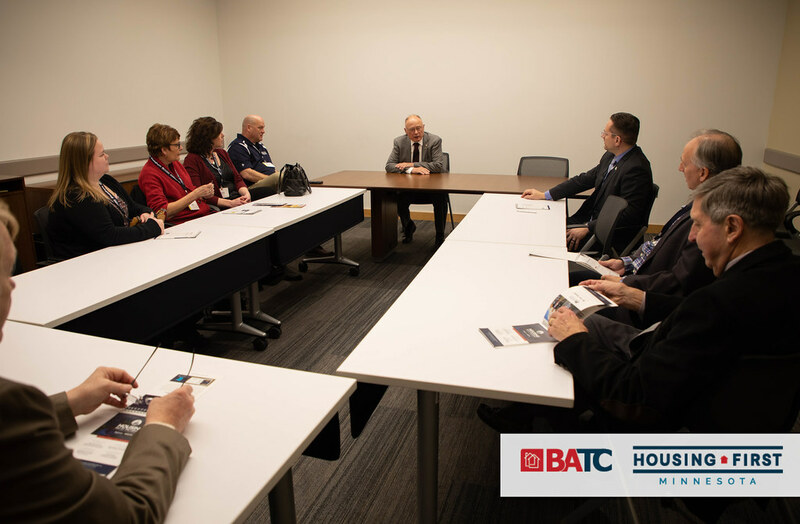 In addition, we’ll be enhancing our communication to BATC members and the industry statewide with a new, quarterly tabloid-sized newspaper called Housing Industry News. 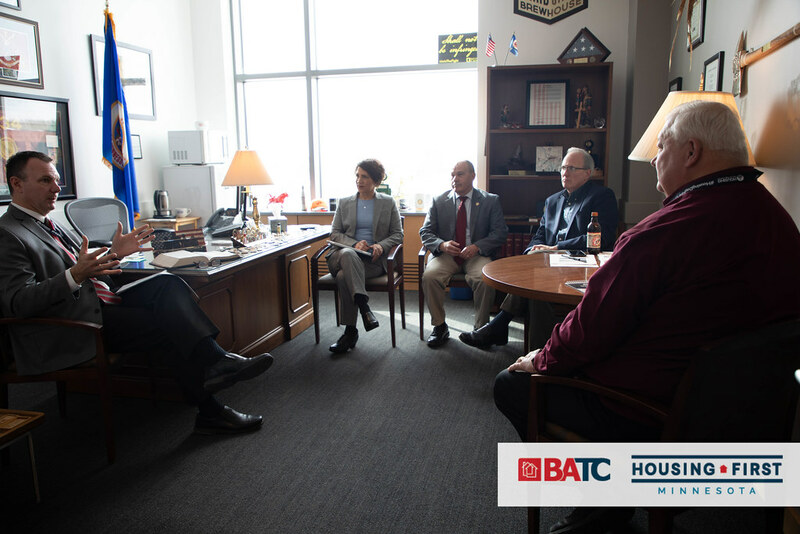 Our newspaper will reach every licensed contractor in Minnesota and share with them valuable information about industry advocacy efforts, news they need to know and industry insights, all designed to help their businesses grow. 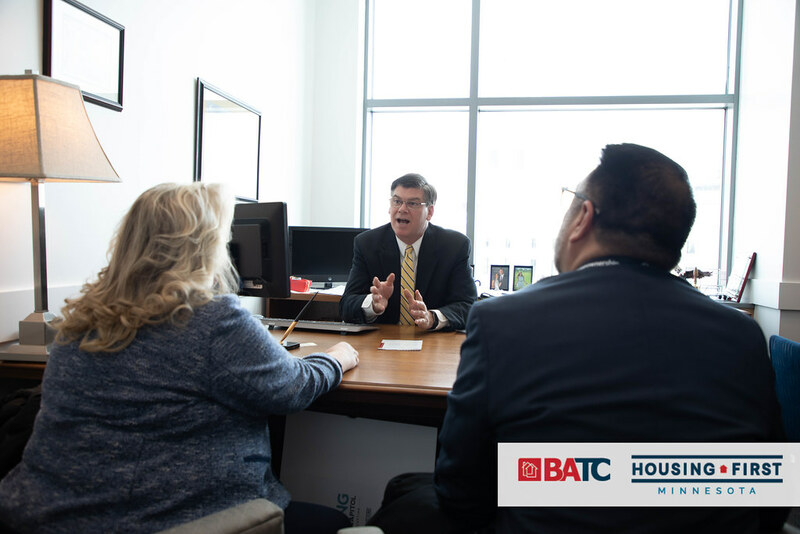 This communications outreach will help mobilize our housing movement so we can reach the standing as an industry that home building and remodeling deserves. We’ve made great, but more can be achieved. 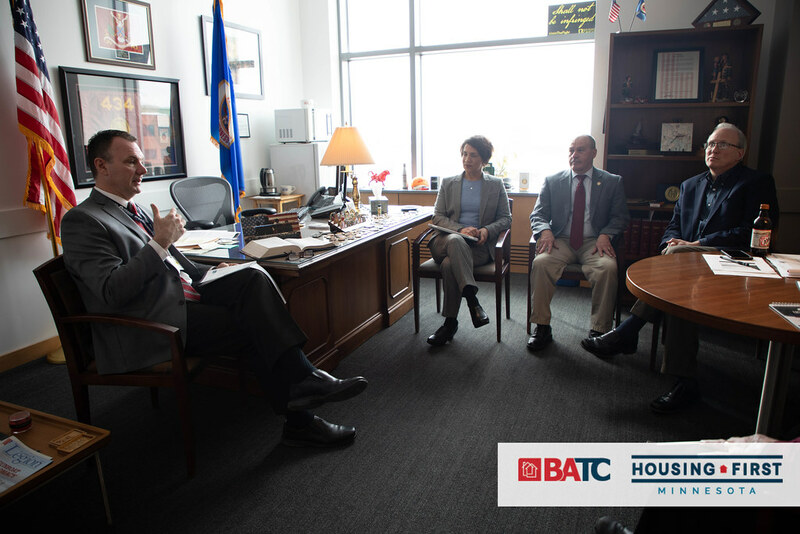 And we’re not doing this alone – our partnership with the Minnesota Association of REALTORS is incredibly powerful. 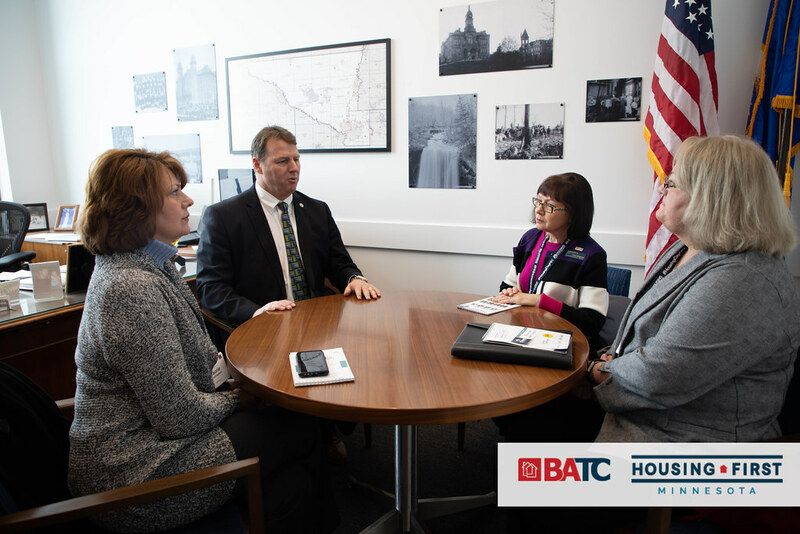 In addition, we continue to collaborate with the other major business groups in Minnesota such as the Minnesota Chamber of Commerce; Minnesota Business Partnership; Minnesota Association of Auto Dealers; Minnesota Grocers Association; Hospitality Minnesota and more. The second major decision our Board made recently is to increase its investment in the Parade of Homes website. Already, this site receives some 200,000 unique visits and millions of page views every year. Consumers interested in going on the tours, purchasing a new home, gaining inspiration for a future purchase or remodeling use this site. But it was built some five years ago, and it’s not fully mobile-responsive, nor can it take advantage of some of the oncoming technology. With this investment, we will be able to complete an entirely new administrative back-end, making it easier and simpler for our members to enter their homes and profiles. In addition, we will construct a new, fully mobile-responsive front end, with expanded search capabilities and enhanced visuals. More new membership benefits are planned. 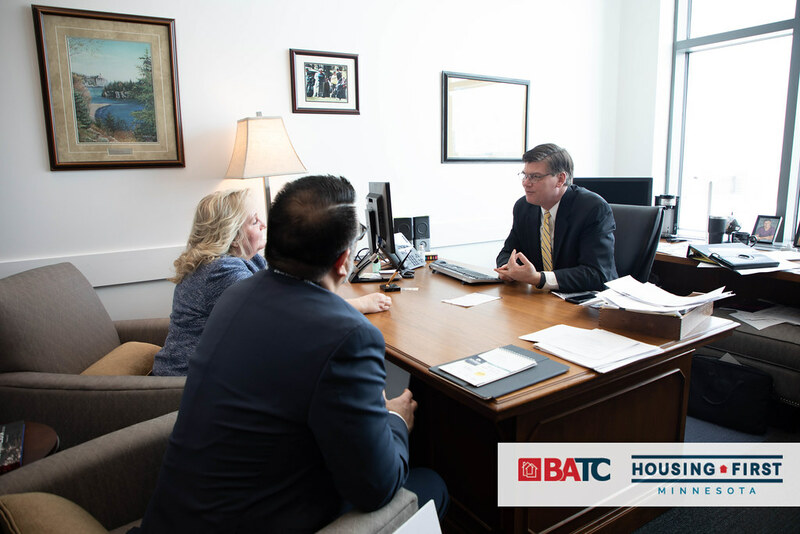 Stay tuned as BATC continues to grow. Our passion is serving you, and we’re dedicated to your our industry’s success.